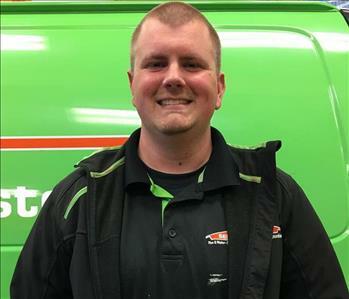 Mike is one of our production technicians at SERVPRO of Missoula. Mike has completed the SERVPRO ECTP (Employee Certification Training Program). He has extensive training in fire, water, and upholstery/carpet. He has also completed his 10 hour OSHA safety training. 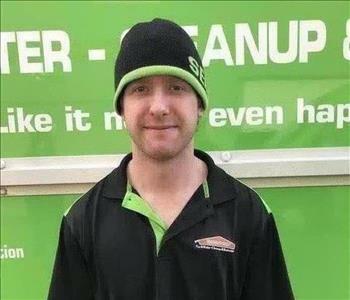 Bryson is one of our Lead technicians at SERVPRO of Missoula. 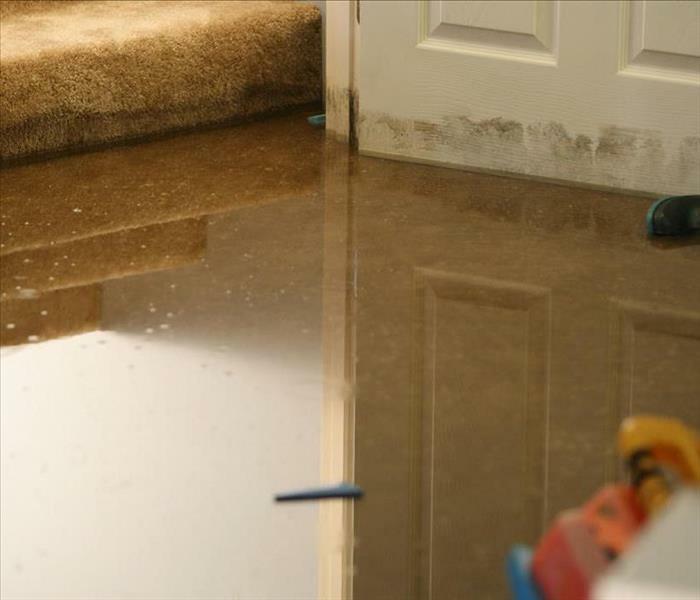 Bryson has the following certification from the Institute of Inspection Cleaning and Restoration Certification (IICRC): Water Damage Restoration Technician. He also holds a lead certification. 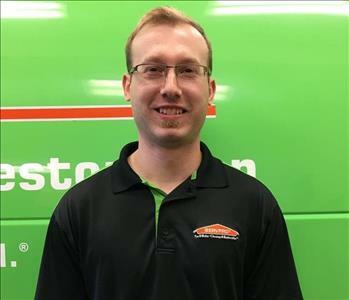 Dan is one of our production technicians at SERVPRO of Missoula. Dan has completed the SERVPRO ECTP (Employee Certification Training Program). He has extensive training in fire, water, and upholstery/carpet. He has also completed his 10 hour OSHA safety training.